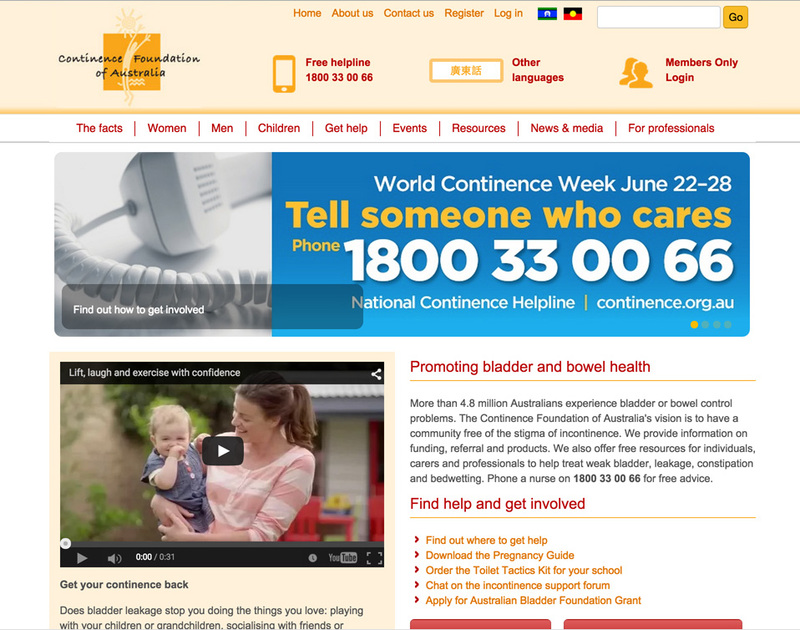 If you have any questions about completing your CAPS transfer form, please contact The Continence Foundation of Australia on 1800 33 00 66 or Medicare Australia on 132 011 and select option 1. Free Delivery for CAPS clients anywhere in Australia for orders over $200. 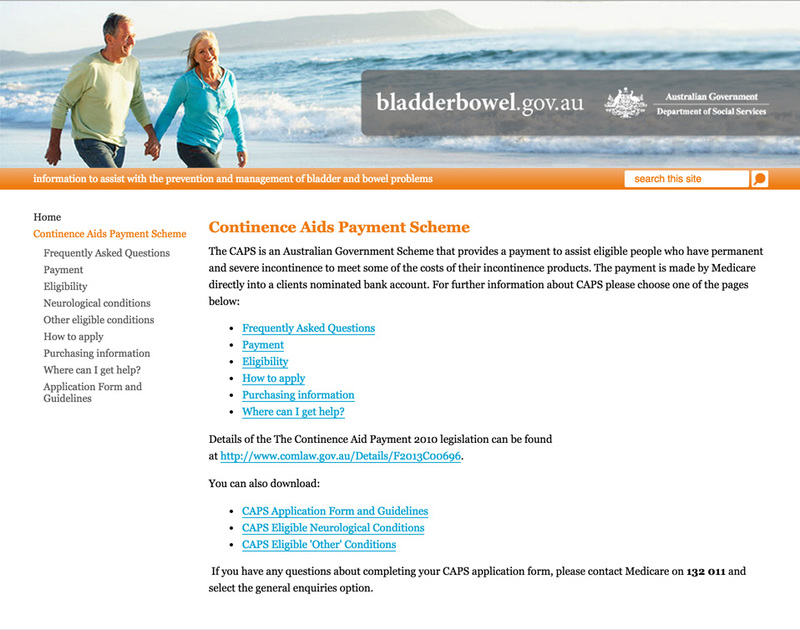 To make obtaining you continence supplies even easier and to ensure that your CAPS funds are there when you need them you can have your CAPS payment deposited directly into our CAPS Holding Account. To do so simply nominate Australian Home Nursing Supplies as the recipient of you payment and provide Medicare with our bank account details which you will find on our Contact page. The funds will be held in the CAPS account and debited from your account at Australian Home Nursing Supplies when you make your purchase.